this problem and the basics of pimple treatment. reasons of skin problems often lie deeper than external symptoms. psychological problems. 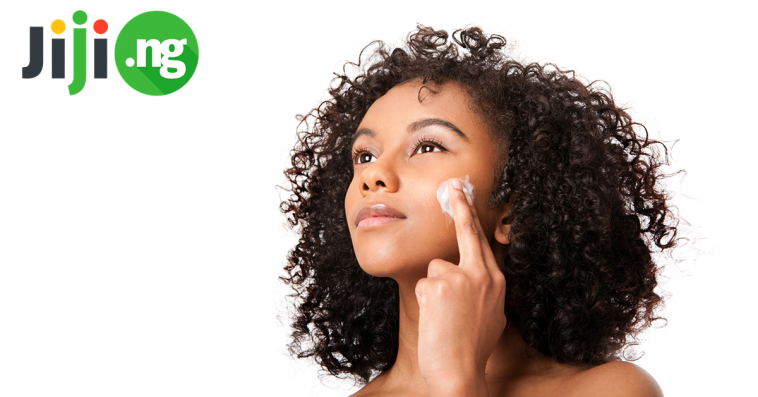 If you are curious about how to remove pimples naturally, start with figuring out the reason. diseases. Meanwhile, the first natural remedy for acne is reducing the amount of junk food you eat. hormonal disbalance occurs. In this case, in addition to home remedies for pimples, it will be appropriate to use a doctor. It is not always possible to get rid of pimples overnight; nevertheless, you should pay attention to several natural remedies for pimples. These are simple masks you can make at home and remove pimples from face applying well-tried and reliable methods. Grind up oatmeal, mix with cream, add several drops of lemon juice, and apply for 20 minutes. Repeat every day during a month. Mix everything and apply for 10 minutes. 3-5 procedures will be enough. skin overnight is to cleanse it every evening before you go to bed. question: how to remove pimples and pimple marks in 2 days? Sandalwood paste: soak sandalwood powder in water, rose water, or milk overnight. Apply for problem zones. Wash in 10-15 minutes. Lemon juice: just rub into problem skin zones, but be careful: it is not good for sensitive skin. Cucumber juice: using it as a lotion helps to moisten the skin and make it mate. If you prefer medical treatment, choose combined preparations, which helps to cure pimples, to get rid of blackheads, and to deal with marks. Remember that to remove pimples from face in one day is not always possible, so be patient and do not hesitate to try different options. The first thing to know for people looking for how to get clear skin is to take care of it every day. If you follow the following advice, you will not be bothered by how to clear pimples. Here are some of the main tips. Do not drink much alcohol. Spend at least three hours outdoors. Reduce the amount of fat and spicy food. Add fish to your daily diet. Do not forget about fasting day. Reduce the amount of sugar in your diet. Use cream that does not block skin pores. Wash your face with cool water. Eat a lot of fruits. For consolidation, you need to remember just several basic rules, which are the guarantee of beautiful and flawless skin.